Death is the inevitable conclusion to a life, but it is not the end of life for those who remain—often there are unwritten, unspoken words that are held in a state of limbo, unable to be sent. 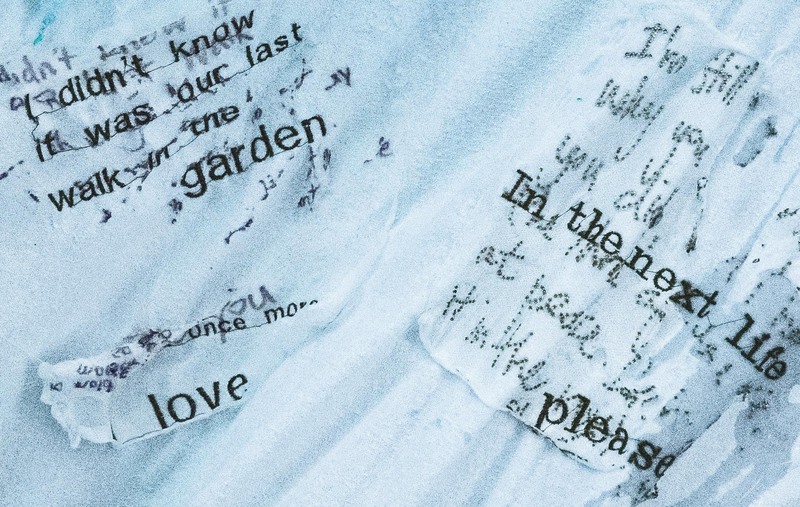 Join Pia Interlandi—fashion designer, researcher and co-founder of the Natural Death Advocacy Network (NDAN)—for an emotive exploration into passages of expiry and bereavement. Talking about her practice of dressing the dead, natural death advocacy and decade of experience working in the funeral industry, Pia will demonstrate a ‘dressing’ before inviting those with any unfinished business to write a letter to someone with whom they have messages unsent. These letters, written on an impermanent paper, will then be pinned to a community shroud upon which the words will be dissolved into the fabric, sending them forward into the afterlife.